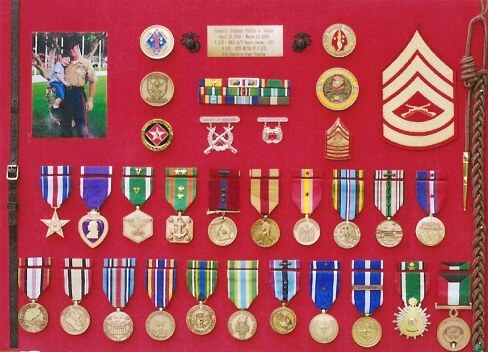 First I am a Christian, second a husband, father, grandfather, Marine and then I work. Munsonville NH will always be home to me. 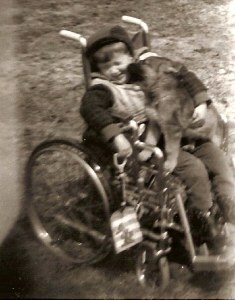 For those that do not know I was born crippled and did not walk until I was 4 or 5. 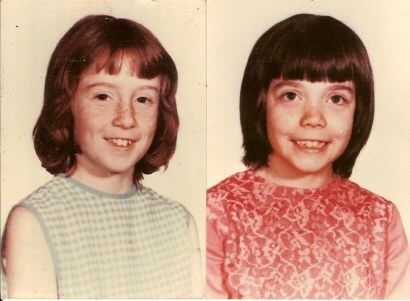 Our house burned down when I was 4 and I lost my two sisters in the fire. Thankfully I have no memories of the fire, unfortunetly I have no memories of my sisters. 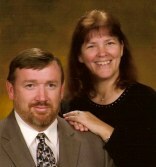 My Dad received 3rd degree burns over 80% of his body saving my three brothers and I. He was overcome by smoke and burns and did not make it to my sisters. He is my hero. I graduated High School from South Kortright Central School just north of the Catskill Mountains in Delaware County, NY. Go Rams! 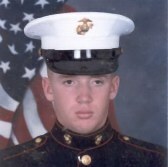 I served Honorably in the United States Marine Corps from Sept. 9, 1985 to Sept. 8, 1993. Camp Pendleton's 2nd Battalion 5th Marines, 1st Marine Division was my home away from home. 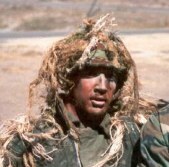 Golf Company, Headquarters & Service Company, and Surveillance and Target Acquisition Platoon were the units I directly served with. I have had the privilege of traveling to Panama, Honduras, Mexico, Japan, Korea, the Philippines, Oman, United Arab Emirates, Saudi Arabia, Kuwait, and Bangladesh. 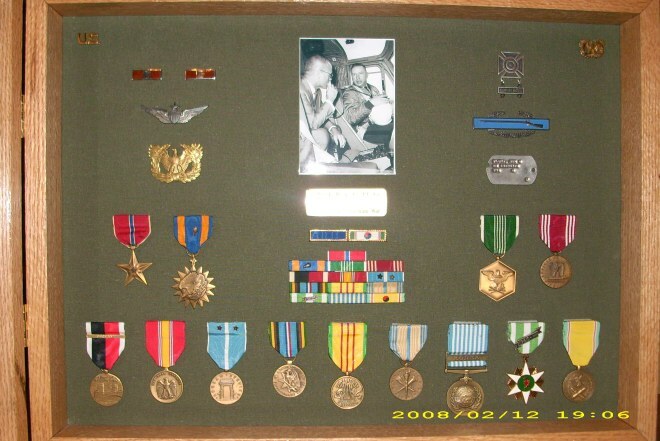 I served honorably in the Army National Guard for 1 year in the following units. 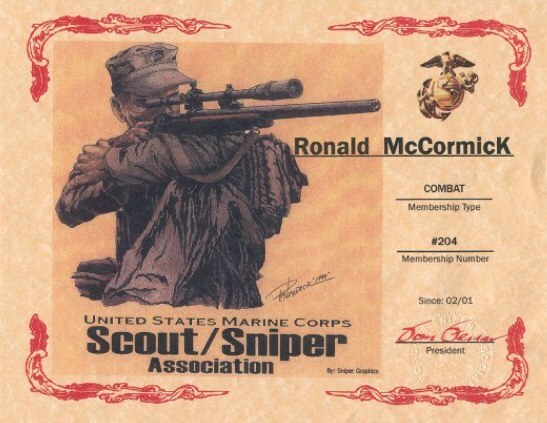 United States Marine Corps, Scout/Sniper Association. 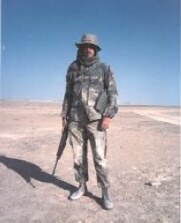 Combat Member. 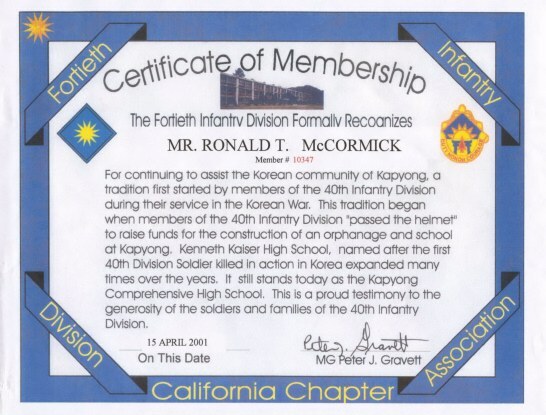 The 40th Infantry Division Association, California Chapter. Currently I live in Central Florida with my lovely wife Sandy, son Caleb, 1 dog, 13 chickens, 1 cockatiel, 1 parakeet, and a pond full of fish. I spent fourteen years in the Construction Industry. I now work for the railroad. Display boards I have designed and built over ther years. 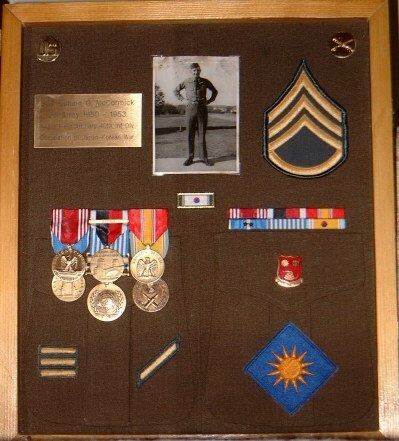 My Dad, SSG McCormick, Korean war.